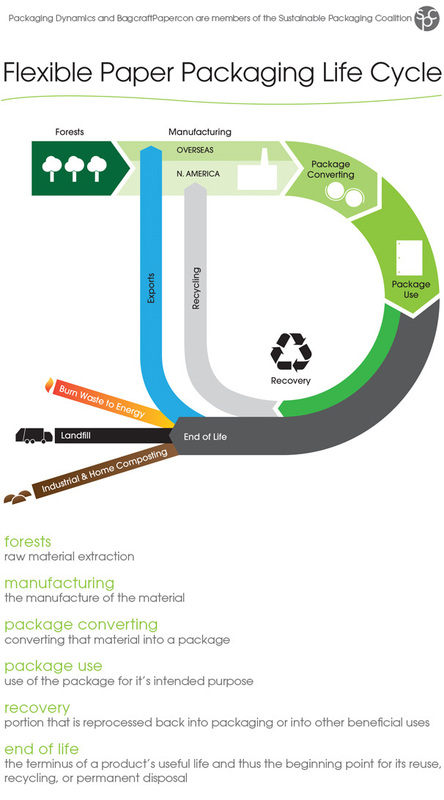 In 2005, the SPC completed version 1.0 of the Definition of Sustainable Packaging. This definition represents an important first step in articulating a common understanding of the term “sustainable packaging.” It provides a common vision and a framework for understanding activities directed toward improving packaging, and continues to inform the future vision of the coalition and its individual member-companies. This definition has been widely adopted throughout the packaging industry.